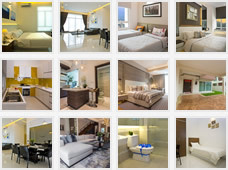 Chong Company Group of Companies developments cover a variety of types ranging from low to medium cost apartments, commercial units, terrace, link and semi-detached houses and bungalows and has to-date developed over 5,000 units of landed and strata properties. 1.1 PDPA governs and regulates the processing of personal data in commercial transactions. This Personal Data Protection Policy is issued to all our customers and prospective customers pursuant to the Personal Data Protection Act 2010 (“PDPA”) coming into force. 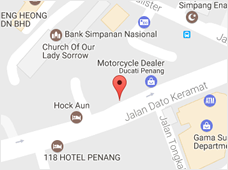 Address: 54, Jalan Dato Keramat, 10150 Penang, Malaysia. Copyright 2017 Chong Company- All rights reserved.